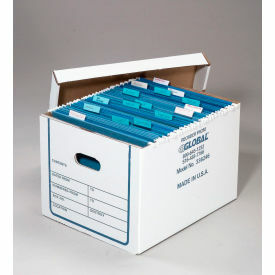 Economical record storage is easy with our Transfer File Record Storage Box. The 200 lb. 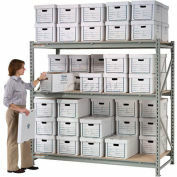 test corrugated construction is designed to hold letter and legal size records and each record storage box includes a tight fitting lid for added rigidity. 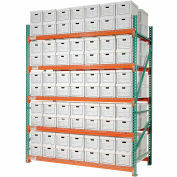 Includes a large, printed label area for easy identification of stored records. 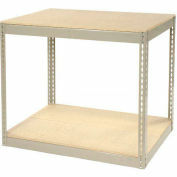 Each record storage box measures 12"W x 15"L x 10"H. Sold in quantities of 20 record storage boxes with lids. Price is per 20. 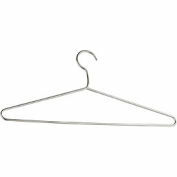 Your review: Always sturdy and great. Your review: Some of the boxes were a little off, when put together they didn't line up. 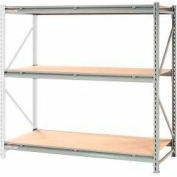 They tend to tear easily when putting together or moving them after they are filled with files. Overall we were satisfied with the style of the box and how it was true to the description when we ordered them and they were delivered in a timely manner. Your review: The boxes arrived in record time and are a quality product. 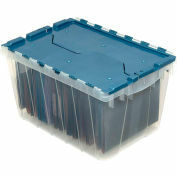 Better than any other corrugated file storage box I have ever used in the past. 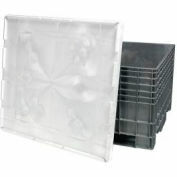 Your review: The boxes are well-made, sturdy, and come with a very good lid. Great value for the price. 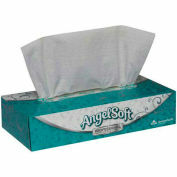 I only wish they were available WITHOUT the printing! I do not need the data outlined on the sides. 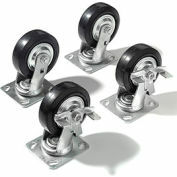 And I am offended to be stuck with a Global ad on the sides.Please offer these in plain white!!! Which should be cheaper to produce than the imprinting! 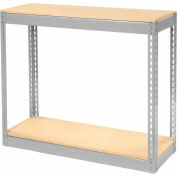 Your review: We've used these before and they are great boxes. 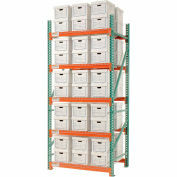 We stack about 7 high and the bottom box is probably under 200 lbs and they don't collapse. Great Boxes. Annoying GRAPHICS printed on them. Your review: Love the boxes. HATE that you print your name on them. I BEG you to offer PLAIN WHITE. I have to put labels OVER the stupid fields on the end - which have NOTHING to do with the kinds of materials I store in these boxes. The world is more than corporate forms. 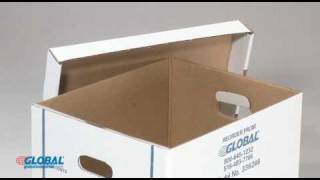 I buy your products and like your company -- so find it especially annoying that you put an AD for Global so prominently and tastelessly on the side of the boxes.